The University of Utah men’s basketball team will be playing the Oregon Ducks on Thursday night in the second round of the Pac-12 tournament in Las Vegas. Oregon, the No. 6 seed, advanced to the second round of the conference tournament by defeating No. 11 Washington State 64-62 in overtime on Wednesday night. Utah earned a first-round bye in the tournament after securing a top-four regular season ranking within the conference. Utah previously defeated Oregon on the road 66-56 in its only meeting of the regular season on Dec. 29. The game was both team’s first Pac-12 game of the season. Utah had four players in double figures in that game, and Justin Bibbins led the way with 19 points. 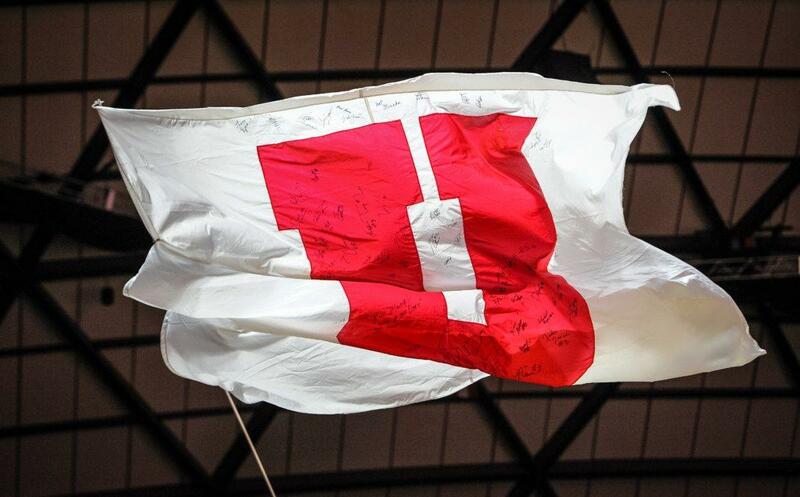 Turnovers were key to the Utes’ victory — they limited themselves to just three turnovers and they forced 11 from Oregon. Oregon will be playing about 21 hours after finishing its Wednesday night matchup against Washington State. The game, which was slated to tip off at 9:30 p.m. MT, was delayed until 10 p.m. MT because the previous game went into overtime. Then the Cougars and Ducks went into overtime themselves. By the time the final buzzer sounded, it was a quarter past midnight. MiKyle McIntosh and Payton Pritchard led the Ducks with 18 points apiece against Washington State. As a team, Oregon shot only 38.7 percent from the field, its fourth-worst shooting performance of the season. Following the game, Oregon head coach Dana Altman said he isn’t taking much from the Ducks’ early-season loss to Utah. Altman also said he’s not concerned about the limited rest his players will have. While Utah now knows who it will be playing, it’s still not clear if David Collette, the team’s All-Pac-12 second team forward, will be available. Collette sustained a right ankle injury in the first half of the Utes’ final regular season game against Colorado. After a team practice earlier in the week, Krystkowiak told media his status is “not favorable.” Collette had 11 points and 7 rebounds against Oregon in that late December matchup. If Collette is unable to go, Utah will rely on a combination of sophomore Jayce Johnson and freshman Chris Seeley, who averaged 5.5 and 3.2 points per game this season, respectively. Utah is trying to avoid repeating the second-round exit that it suffered in the tournament last year in which it lost to Cal 78-75 after the Utes had beaten them by 30 just one week earlier. Thursday’s game is scheduled to tip off at 9:30 p.m. MT and will be televised on FS1.